Dana has been a prolific songwriter since childhood. Having recorded her first 20 original songs by age 12, Dana practically grew up in studios spending at least 3 nights a week in various studios throughout most her life. Currently, Dana has written close to 1000 songs and about 400 demoed songs in her existing catalog. 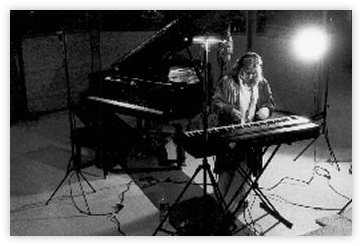 Dana has the ability and versatility to write in a many styles including: pop, rock, folk, indie, electronica/trance, inspirational, and even specialty genres such as: children’s and Christian music. Dana owns 100% of the copyright and publishing on all her music at this time. Please email for song samples and requests. CUSTOM PERSONALIZED SONG FOR YOU!! This fun, unique creative service allows YOU to co-create a song with me. Tell me what you would like your song to be about and let me work my magic into a lyric, melody and beautiful production of a one-of-a-kind special “message in a song” that you will own and cherish. Maybe a marriage proposal? College graduation? Anniversary? Special birthday? Any topic, celebration, occasion, announcement, sentiment or just to say something from the heart. 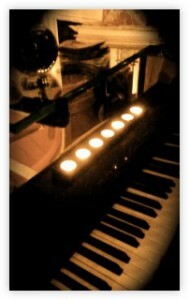 *All songs produced in a very intimate piano/vocal style, beautiful and suitable for everyone’s taste.